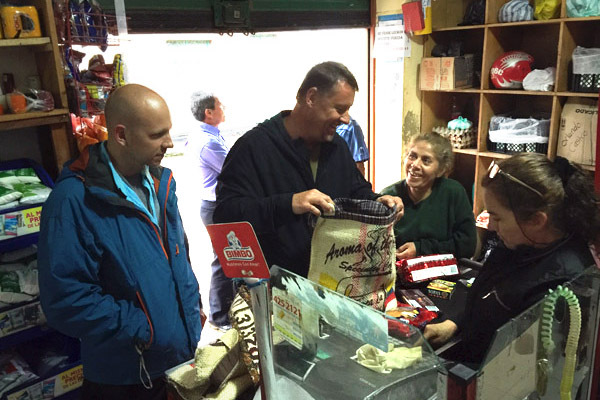 When you purchase Aroma of the Andes products, you are doing more than enjoying an awesome cup of coffee! 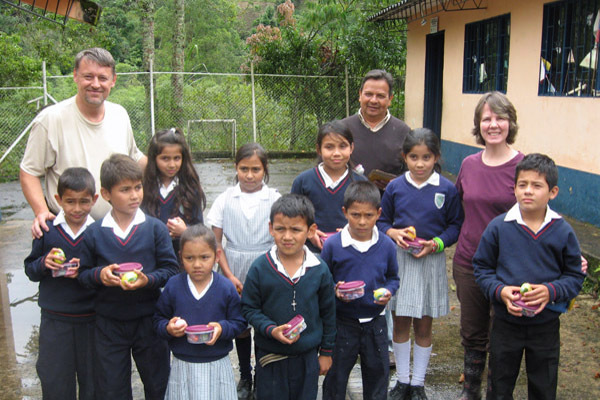 You are supporting our efforts to give back to the local community of Supatá, Colombia in the form of school supplies for an elementary school and food for elderly and low income families. Also, a percentage of all coffee sales go directly to supporting clean drinking water projects in the Amazon region of Colombia, Brazil, and Peru. In years to come, we hope this connection will help countless individuals gain access to clean drinking water. 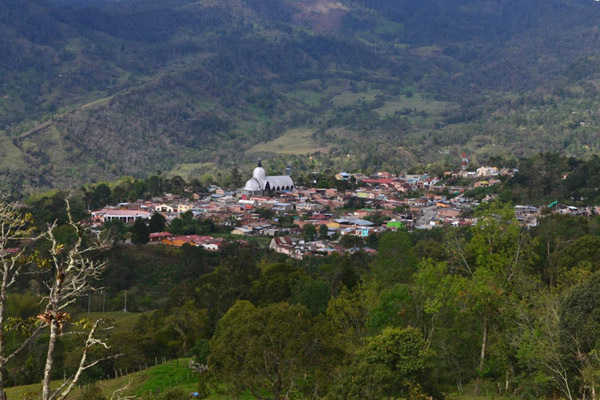 The town of Supatá, Colombia. Food for elderly and low income families. School supplies for elementary school. 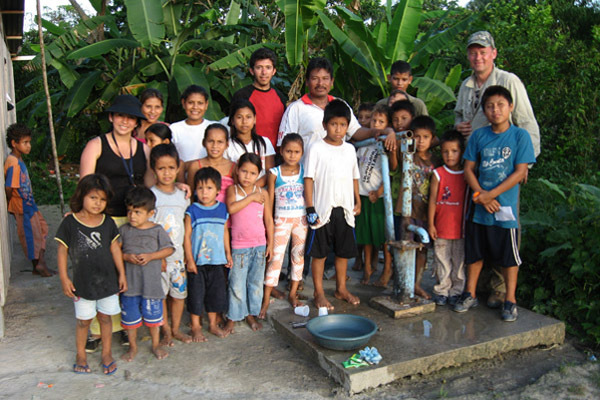 Clean drinking water projects in the Amazon region of Colombia, Brazil, and Peru.